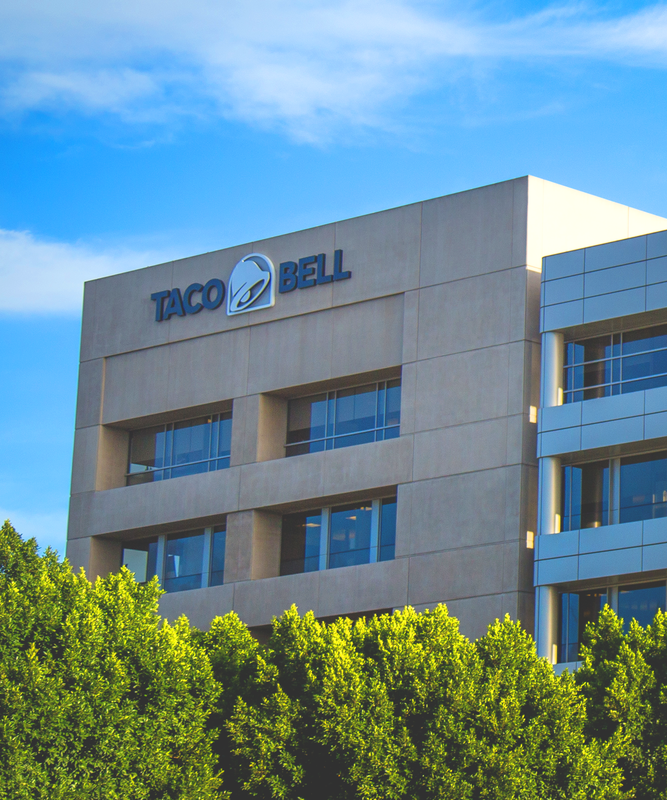 "The Taco Bell Test Kitchen, which is located in Irvine, CA, is where all those innovative menu items like the Naked Chicken Chalupa and Doritos Locos Tacos were created. Talk about an impressive location for a date. Soon, fans will have a chance to make dinner reservations at the Test Kitchen the same way you make reservations at your favorite neighborhood bistro."